Any kind of pain will affect your concentration. And the great pain will make you forget or can’t do anything. All in all, pain can make your life a mess. In this case, you can only relieve pain and return your life to normal by taking painkillers. No doubt that painkiller is effective but it is only temporary. Within a short period, the pain comes back and drop you into trouble again. CBD is a good choice for pain as a solution for treating kinds of pains. Why does CBD have effects on pain? 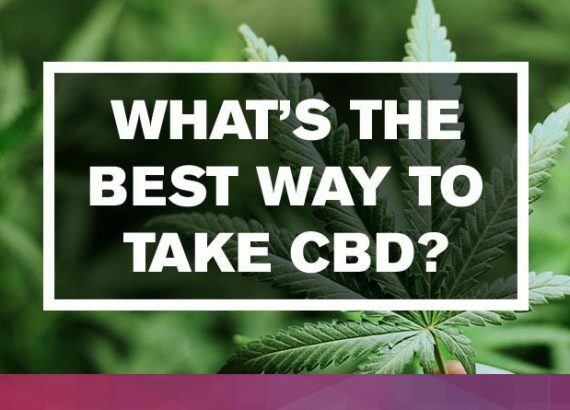 There are two main ingredients called THC and BCD in medical cannabis plant, and they have a lot of differences between each other which cause a phenomenon that more people (or patients) choose CBD for their medical treatments. So that’s the reason why we are going to talk about CBD for pain not THC. 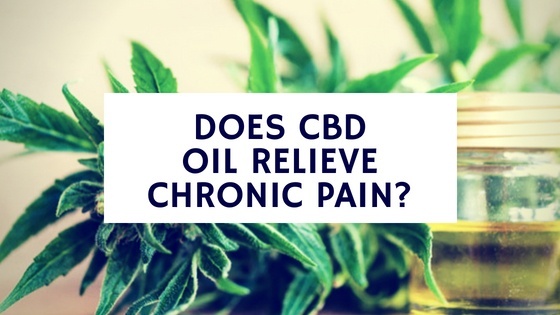 The treatment of pain in the CBD is mainly manifested in the effects on two receptors CB1 and CB2 which control the human body’s sensations, including emotions, appetite, and today’s theme, pain. The two receptors interact with Endocannabinoid in the human body. 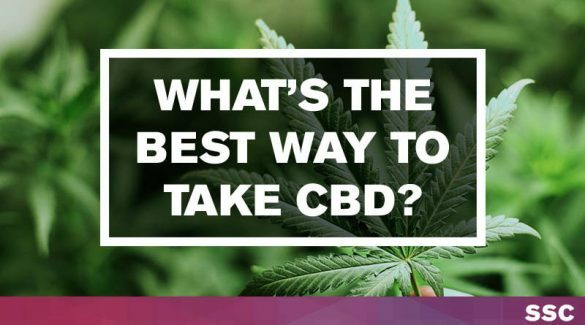 The role of the CBD is to interact its components with CB1 and CB2 and send signals to the brain to relax the body. The signals from your brain help to relieve the pain. In addition to that, these signals can also alleviate the symptoms of anxiety and depression, releasing tension in the mind. 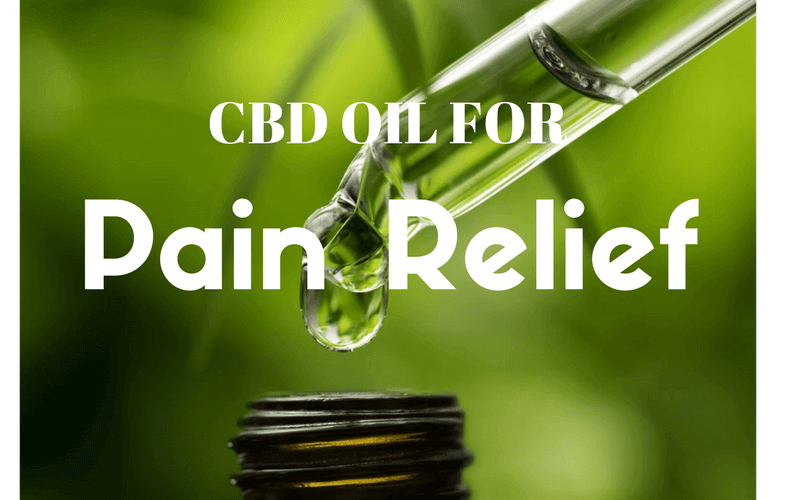 Now, we are going to explain a series of pain you may meet in daily life which makes you get in troubles, and which you can use CBD to get yourself rid of the troubles. But you’d better consult a professional doctor before you consume it. Researchers have found that CBD and the two receptors both acts in your brain and immune system which play a role as tiny proteins attached to cells and the cells can receive chemical signals to accelerate cells response. This process can create painkilling and anti-inflammatory effects, that is the pain management. People always pay attention to back pain when it seriously affects their lives. 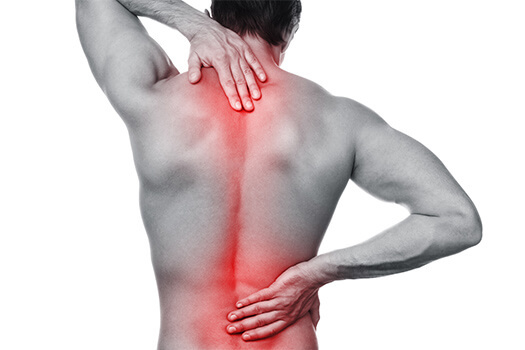 There are many reasons may cause back pain, such as spinal injuries, wrong body posture, or sitting for a long hours. CBD is also effective on back pain according to the same treatment as chronic pain. You can massage with CBD for 1-2 drops after a hot shower (for a better absorption), use it just like essential oil and if you insist on it, you’ll get rewarded. Migraine is a vital factor for headache. The migraine headache is a high intensive pain which may cause serious problem in daily life. CBD for pain definitely impact on migraine. Tom, who bought CBD product for his wife who suffered from migraine headache for a long time commented on, “helpful for my wife’s migraine headache problem.” And it is also more safer than other painkiller medicines, because it does not have extra side effects for your health, such as heart attack, drowsiness, nausea or even give your blood pressure rise. A study in 2016 tested the use of CBD in rats with arthritis that researchers applied 0.6, 3.1, 6.2, and 62.3 milligrams CBD gel per day to the rats, four days in a row. Finally, they drew a conclusion that reduced inflammation and overall pain in the rats’ joints affected without any side effects. And in 2018, the conclusion is confirmed and applied on human body which receive good treatment feedback. Some oncologists declared that CBD oil has positive effects on slowing down the growth of cancerous cells. A few studies in mice have shown that it indeed reduced the cancerous cells. But the studies on human of CBD oil in managing pain are mostly related to cancer treatment. The National Cancer Institute (NCI) indicated that it might be an available option for pain management according to the conjunction with opioids. But in order to solve the worldwide problem – cancer, there are still researches need to be done. There are more and more researchers put themselves into the studies that if CBD is beneficial for pain management. They believe this type of pain treatment is trendy and may have legitimate, even incredible medical properties would be found in a few years. Now it is widely legal and available in some clinics, also through shop online.